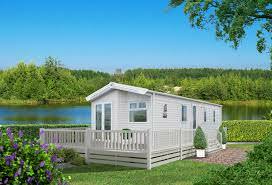 Bank Farm Holiday Park’s picturesque location makes it the perfect static caravan and lodge holiday home site. 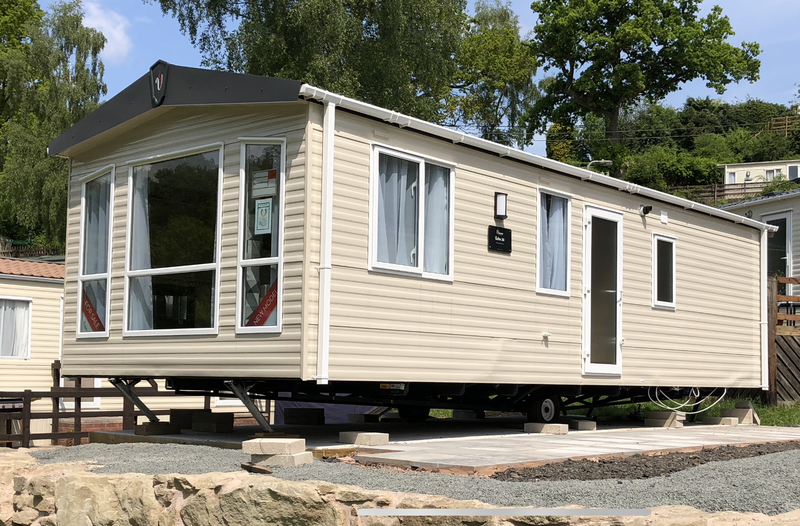 However it’s the Park’s facilities which make it the most desirable ownership experience of all the Parks in the Severn Valley. 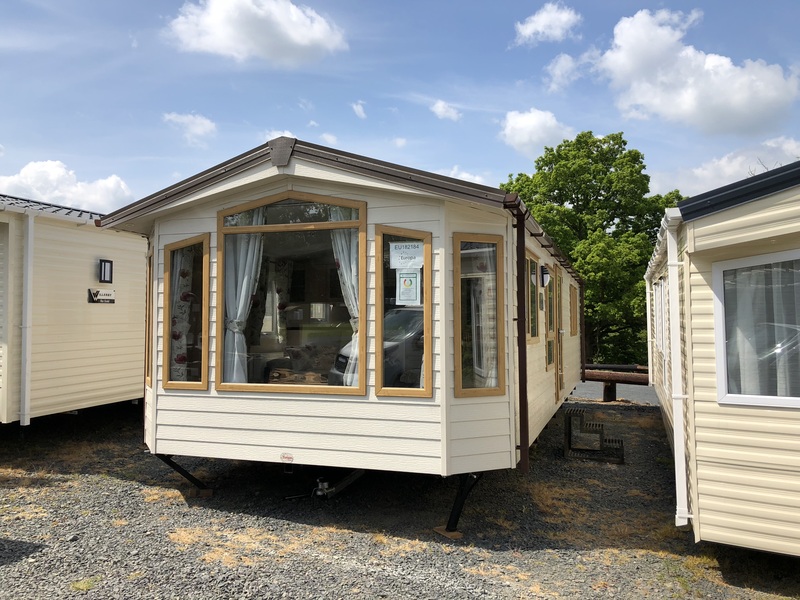 The Park is situated in the Severn Valley on the borders of the beautiful Wyre Forest which covers 4,800 acres of spectacular woodland an outstanding area of natural beauty. The superb views offer a fairy-tale landscape to explore by foot, bicycle or car. 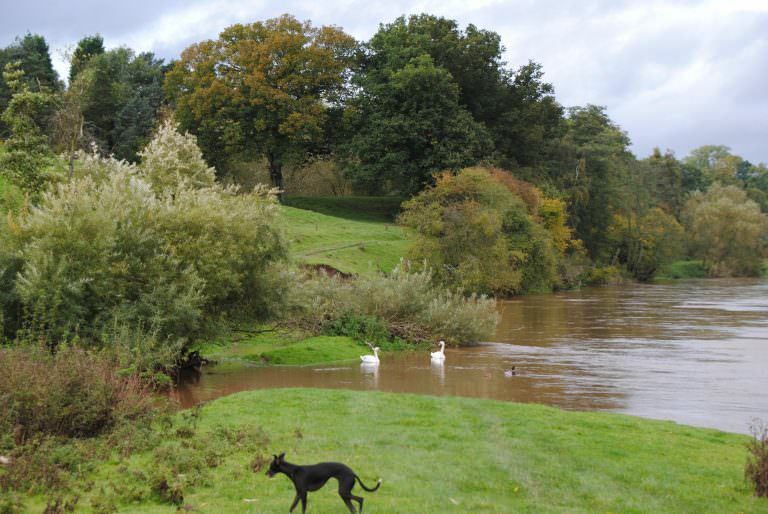 If you walk through our farm to the banks of the Severn and turn right…you can walk off the park, all the way to Bristol, there’s thousands of footpaths to explore on the way. If you turn right the stories the same but your destination will be the Welsh Cambrian Mountains, if you walk both you’ll have done 220 miles! 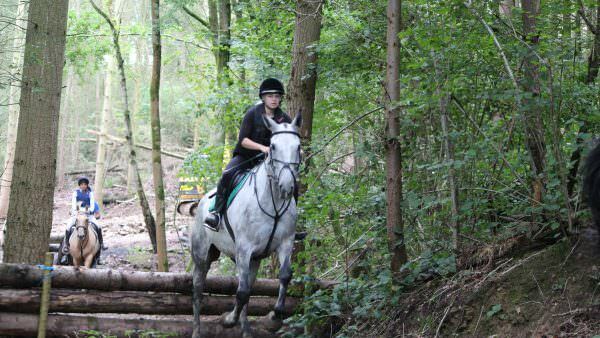 Our unrivalled facilities include our very only Equestrian Centre where you can learn to ride and so much more; visit our Equestrian website to find out about livery, hunt simulations and advanced lesson specialities. Our Heated Swimming Pool is open during the summer months and offers hours of fun for all the family. 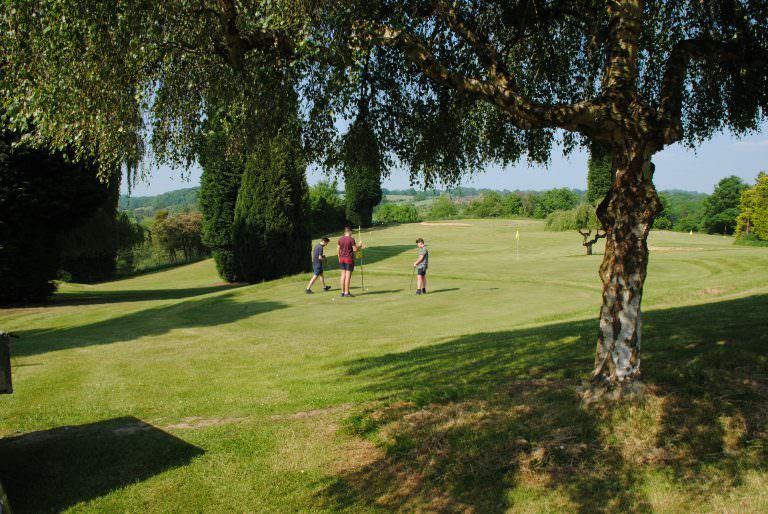 The Park has an exclusive 9 hole pitch and put golf course where you can practice your skills before visiting one of the local golf courses or driving range. Anyone for tennis? 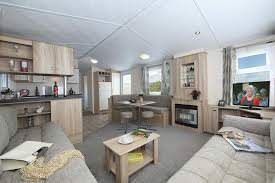 Yes we’ve a full size, enclosed tennis court too and for our younger visitors a Children’s Play Area which is far enough away that the tranquillity’s not disturbed but close enough to be safe and just a short walk. 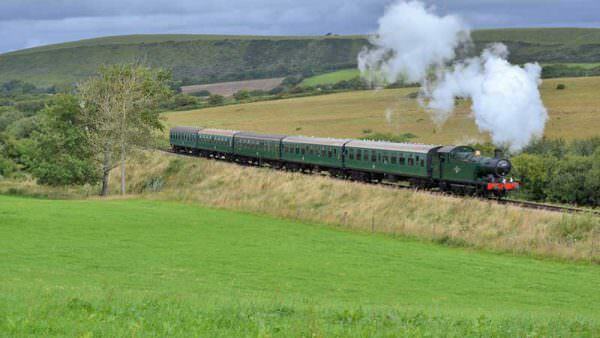 You couldn’t be closer to the fabulous Steam Trains of the Severn Valley Railway which puffs quietly through our farm. 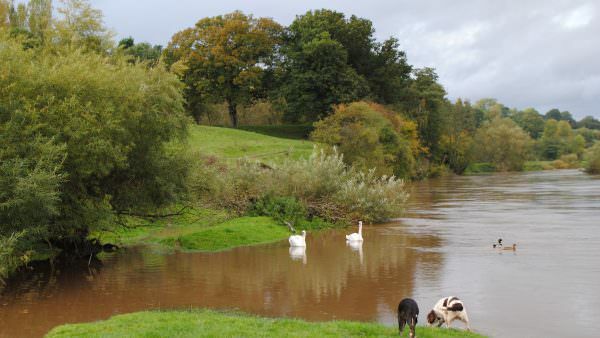 Come rain or shine, whatever your age, there’s never a dull moment at Bank Farm, however if it’s just a relaxing stress free holiday escape you’re after, it won’t take long for the quiet waters of the River Severn and the peace and quiet of this spectacular valley to soothe away your stress leaving you relaxed and refreshed. 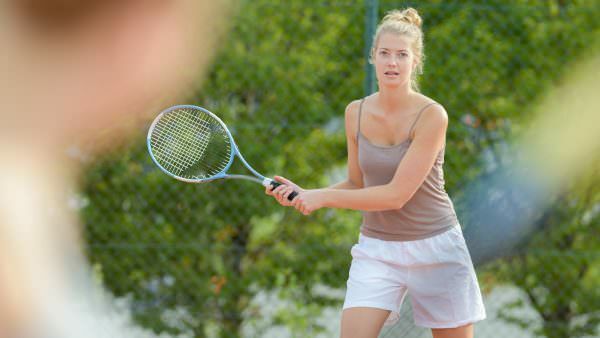 TENNIS COURT – The court has now been tarmacced, we are ordering a new fence, nets and posts – we should be all done for Easter. 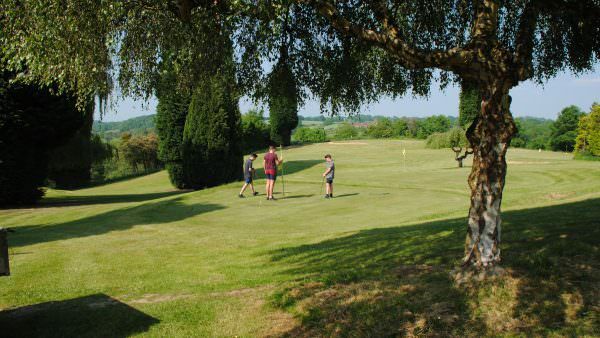 Pitch and put Golf Course – We have re-seeded all the greens which are growing nicely. We have also put in new irrigation which should help if we have a dry summer. Fishing – We are aware that one of the 3 pools needs draining and dredging, which is scheduled to be completed later this year – though currently it’s very well stocked with fish, so does surprise visitors! There are some reeds that we are going to remove on the second pool (also well stocked). Our 3rd pool is in excellent condition and is fishing well. As it’s heavily stocked with Carp, which are bottom feeders, this is causing it to look murky, and is actually a good sign of being well stocked. 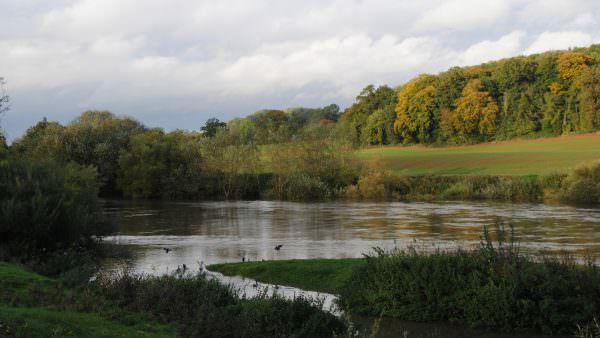 The river Severn, which runs right through the park, is fishing brilliantly at the moment. Take B4194 out of Bewdley for approximately 3.5 miles. At Button Oak take first right, signposted Arley. Follow for 1 mile until reach Ye Olde New Inn. After the pub take the left hand fork, signposted Bank Farm Holiday Park. Please telephone us on 01299 401 277 if you need any more details — and if you let us know when you are arriving, we can have the kettle on. We look forward to welcoming you soon. 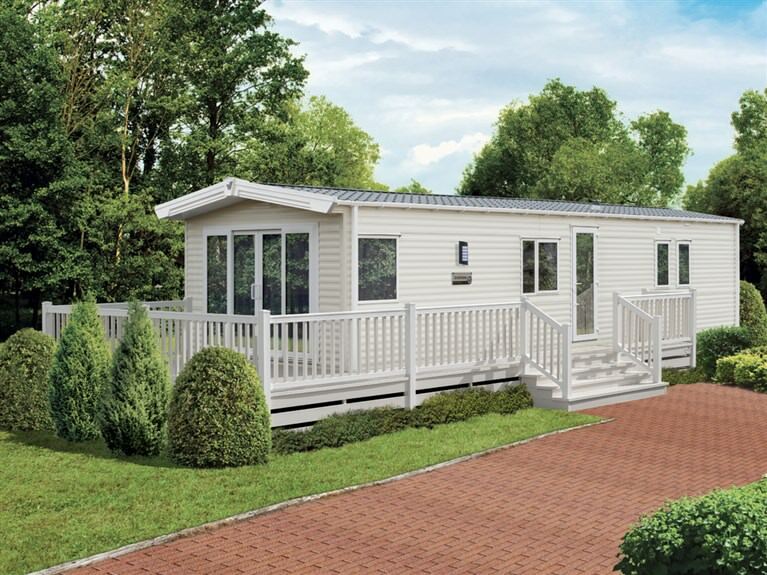 Statics for Sale – Buy a static caravan!